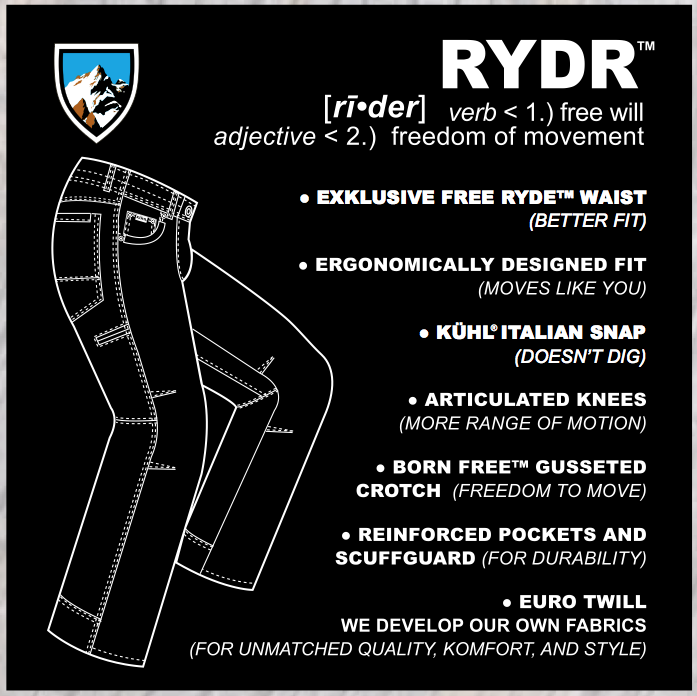 Another shipment of Kuhl pants have arrived at Finns on Broadway. 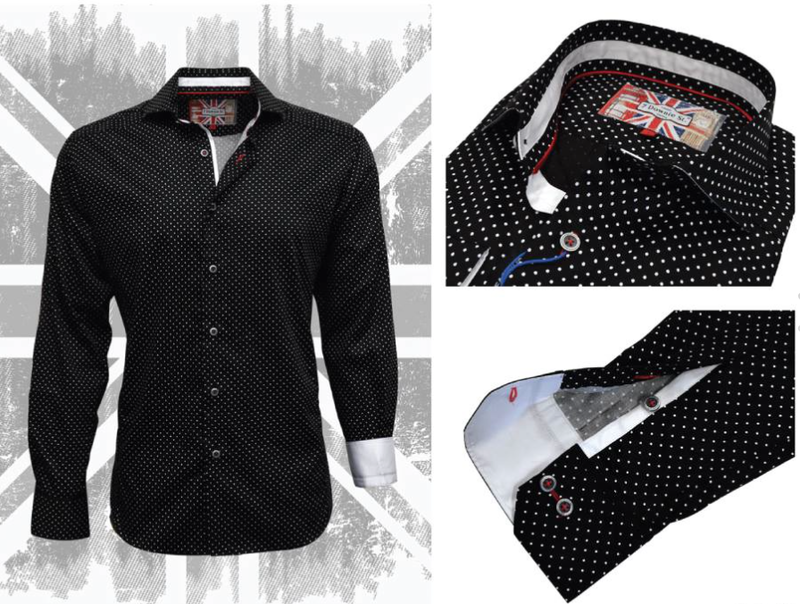 Staff Favorite ... the black pin dot shirt from 7 Downie Street. 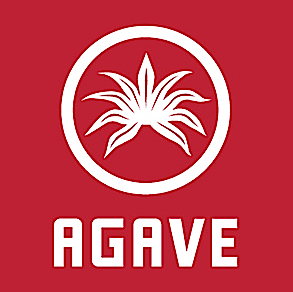 Agave Denim ... another reason to visit Finns on Broadway. 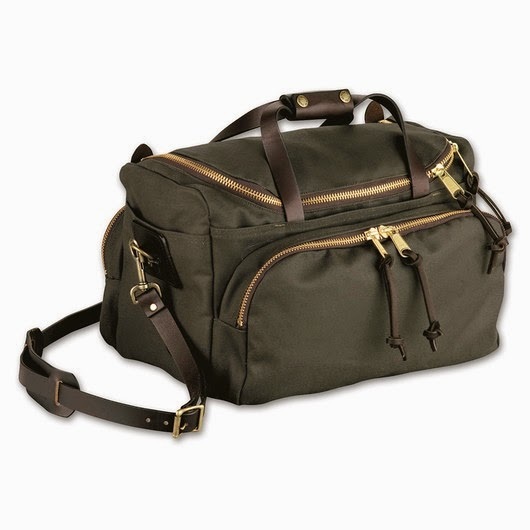 The perfect travel bag from Filson. In stock now at Finns on Broadway. 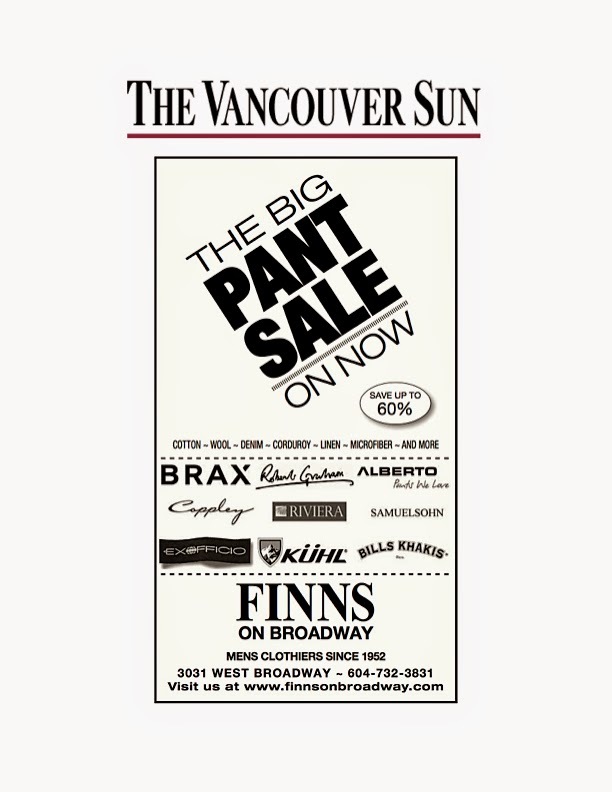 THE BIG PANT SALE IS ON. Our assortment grows ... Another addition to Finns on Broadway's extensive shirt selection. Sport shirts from 7 Downie St. have arrived.